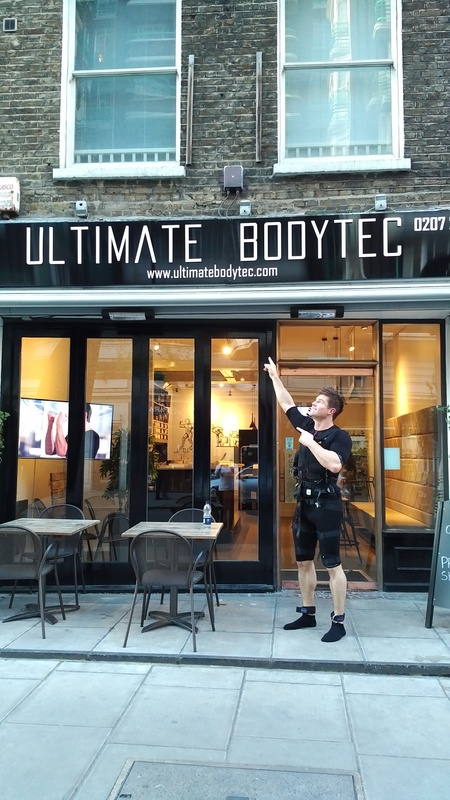 Ultimate Bodytec are looking for an apprentice trainer. 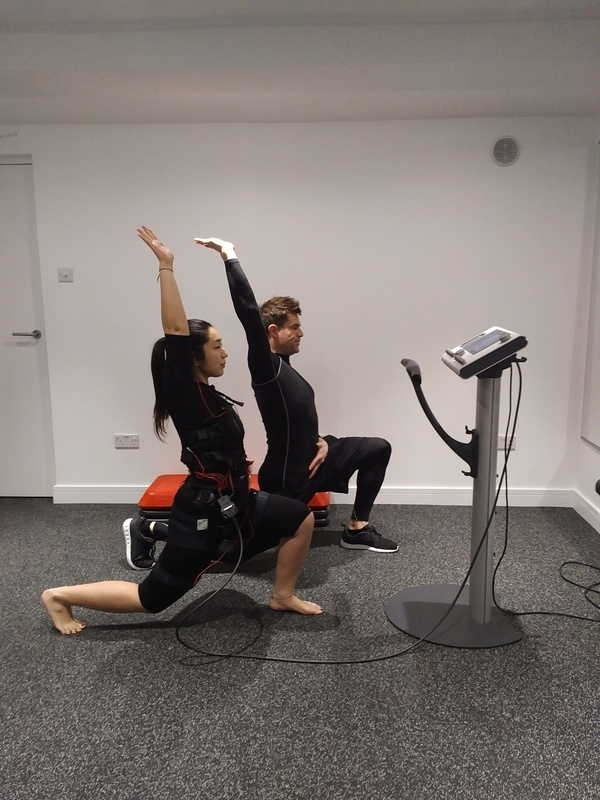 Level 1 or Level 2 to gain experience and be trained in our exciting new methods. To start in July on a 2 week trial.